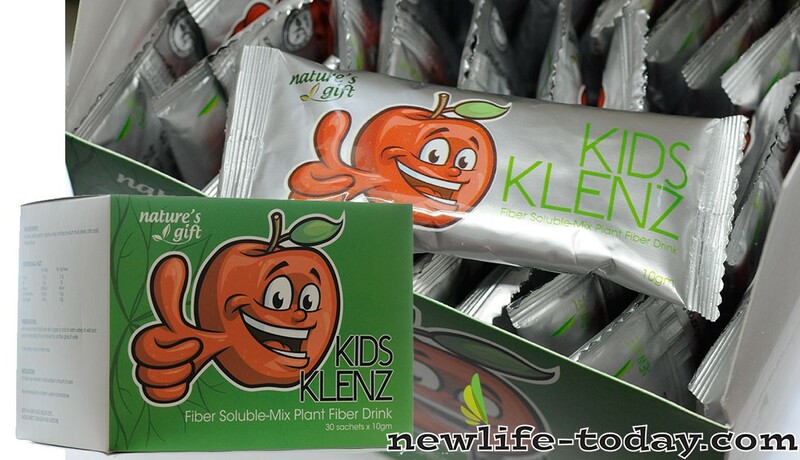 Oat Fiber is an ingredient found in our Cleanse Sachet For Kids product as shown above. Oat fiber may also help people eat less and lose weight by making them feel more full. Oat fiber is used to make cereals, baked goods and snacks. Oat fiber is a product made from oat hulls. Fiber is a very important component for health. Oat fiber is a soluble fiber believed to reduce cholesterol, decrease risk of heart disease and promote bowel health. Oat fiber is also one of the richest sources of a unique soluble fiber called beta-glucan . Your body doesn’t have the enzymes necessary to digest this special fiber, but that’s a good thing! Instead, beta-glucan is broken down by fermentation in your digestive tract. This fiber is the perfect food for the friendly bacteria in your intestines, and it strongly stimulate the growth of these probiotic warriors. Oat fiber, which is an ingredient low in available carbohydrates, absorbs up to seven times its weight in water making it useful for the bakery and snacks, dairy and meat industries. When added to bakery products, oat fiber allows for the production of low carbohydrate breads, pastries, muffins, bagels, tacos and tortillas. Oat fiber is grown using either conventional or organic farming practices. It is processed from oat hulls. Oat fiber is found in cereals, bakery products, snacks and meat extenders. According to FoodProductDesign.com , there are two types of oat fiber sold. One has standard absorption and the other is a higher absorption type, meaning it can absorb more moisture. Oat fiber contributes to meeting the recommended intake of fiber necessary for optimal health. According to Colorado State University Extension , most people in the United States eat only around 14 grams of fiber daily. This is significantly less than is recommended by the 2005 Dietary Guidelines for Americans. People should consume around 14 grams of fiber for every 1,000 calories they eat daily. A person’s age and gender also factors into recommended intake amounts. Oat fiber can help lower cholesterol, which reduces risk of heart disease. According to the Healthful Life Project of the University of Medicine & Dentistry of New Jersey , oat fiber, nuts and plant sterols are cholesterol-lowering substances.